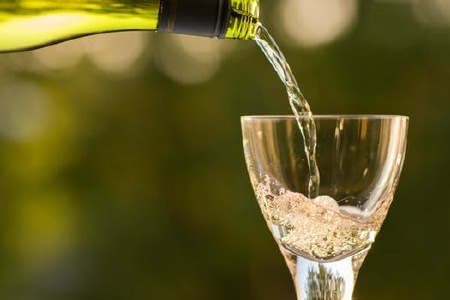 Jules Cellar has been distributing South African wines in Singapore for many years to the public, restaurants & bars and hotels, we pride ourselves on offering an extensive range of Red and White Wines at affordable prices. We continue to add new wines to our collection regularly, so for anyone who appreciates the aroma and taste of a fine South African wine please continue to visit Jules Cellar for regular updates. If we don't have it in stock we will do our utmost to get it for you in our next consignment.